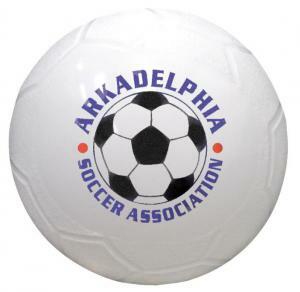 - mini balls - soccer balls - custom printed beach balls with your logo. 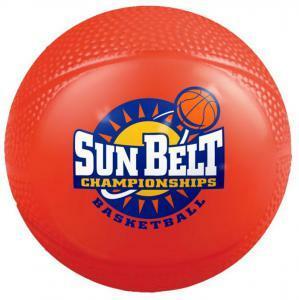 Promotional balls are a great way to get your logo to a general audience. 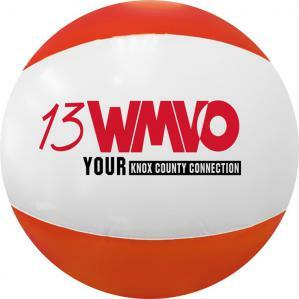 Custom printed beach balls are appropriate for many types of business. local school ball games, university ball teams & promotional products. promotional items. Auto, truck & boat dealers benefit as well. 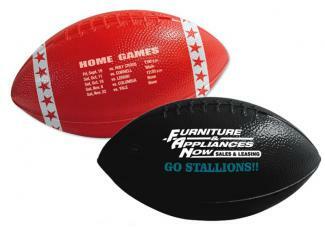 Get your logo printed on promotional balls for custom fun. For related products visit our Promotional Frisbees page. Mini balls with your logo are economical and lasting fun promotion. away games, promotional soccer balls for logo promotion. 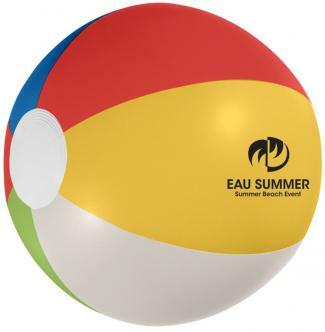 Get your logo on custom printed beach balls for promos. 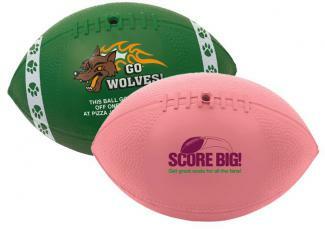 Buy balls of your choice today as promotional products.